Happiness Is a Mood Not a Destination: H54F and feeling good! Is it really Friday? 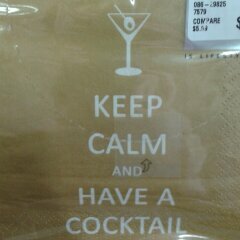 The week went by so fast and so I'm sure this weekend will too...blah! Lets move on to pictures! 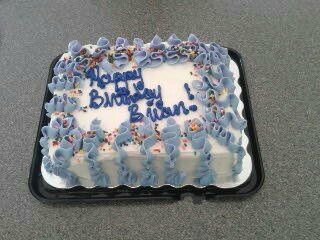 Brian's birthday was last Saturday. We invited my grandmother over Monday for lunch and to have a cake! I'm loving this new hair product! It takes awhile to fully work and to see the difference but its great. 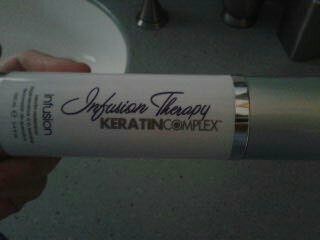 My hair feels alot better after using this. You can put some in your hair when its towel dried or when you havent washed your hair. I choose to use it when I come out of the shower. I can brush my hair so easily! 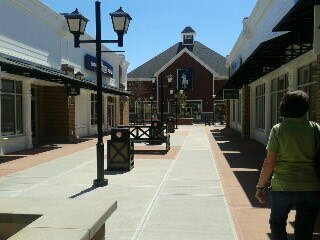 We walked around the beautiful new outlets not far from us! My mom, her siblings, my grandmother and I received this email yesterday. Brian is my cousin. This email is from my aunt (aka, his mom). 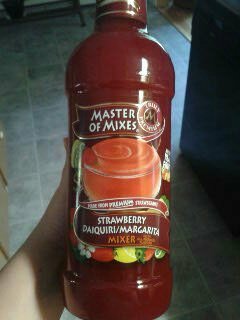 Apparently my aunt and uncle only found out about this on Wednesday night. Brian and Krista got engaged in March. Its a big shock to all of us. For the last month few months we have all been thinking the wedding will be next year. While its great for them we are dont really know what to say. The cake looks yum! Thanks for linking up with us! Hope you have a great week!